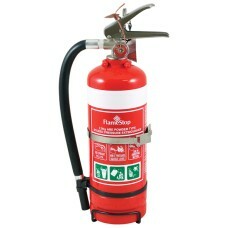 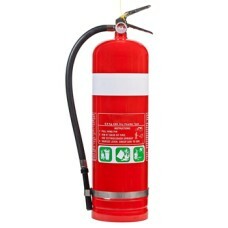 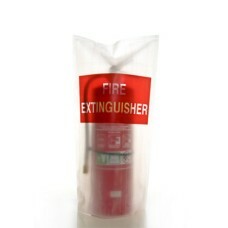 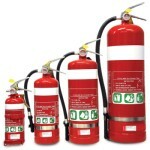 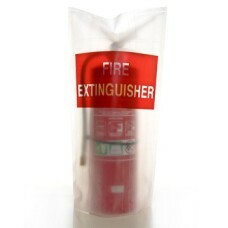 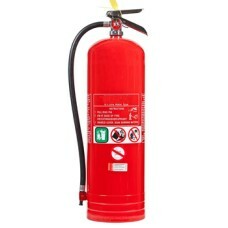 1kg - Dry Powder Fire Extinguisher. 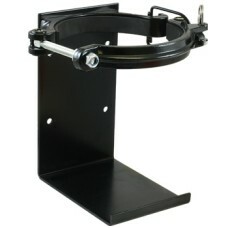 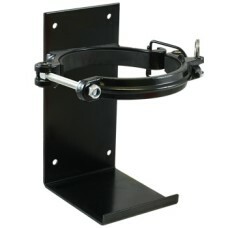 Comes With Bracket. 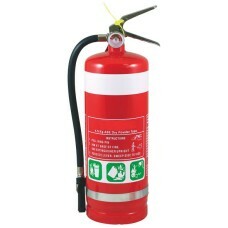 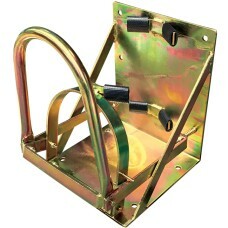 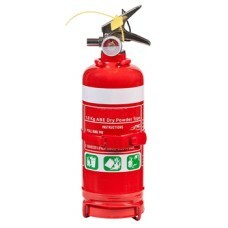 PART NO : CA5003 ..
2kg - Dry Powder Fire Extinguisher. 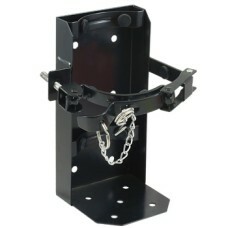 Comes With Bracket. 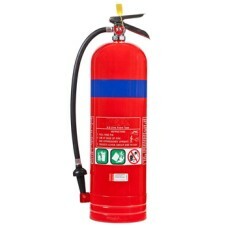 PART NO : CA5000 ..
PART NO : CA5006 ..
PART NO : CA5011 ..
PART NO : CA5810 ..
PART NO : CA5814 ..
PART NO : CA5815 ..
PART NO : CA5816 ..
PART NO : CA5001 ..
PART NO : CA5005 ..
PART NO : CA5811 ..
PART NO : CA5008 ..